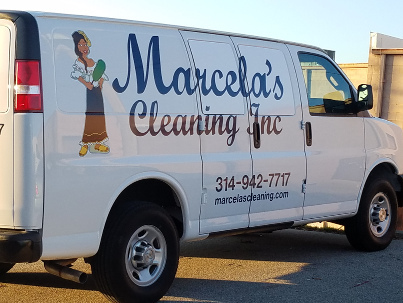 Marcela's cleaning is a small family owned business that serves the needs of the Saint Louis, Missouri area; we have been in business since January 2010; our company has grown considerably and now we are having several groups of well-trained staff, and many pleased customers. 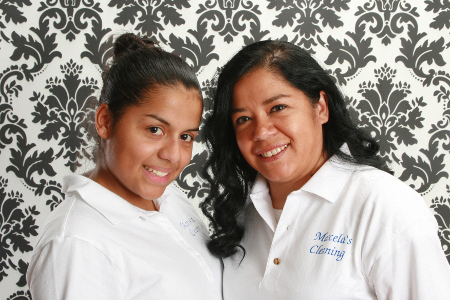 Our main objective is to offer a thorough cleaning of your home top to bottom; we know how busy people are these days and how nice is to return from your daily routine and find a clean and organized home to enjoy with your family and beloved ones; that is why we are prepared to do the hard work for you and leave your house a joyful place. Since the first year in service our company has been highly rated by Angie’s list customers and has received the super service Award, every year since then. 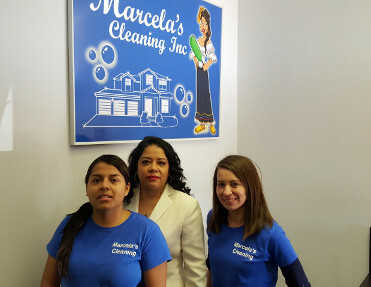 Marcela's cleaning is committed with the wellness of our customers, keeping their living places clean and neat, for that reason, the company offers thorough, efficient and reliable cleaning services with detail orientation and affordable prices according to their needs; this is possible thanks to the valuable effort of our workers. All we do is in order to ensure the customer satisfaction, a suitable working environment and the accomplishment of the company goals for a continuous improvement. Give us a call and let us to know your cleaning needs. Estimates are free and we prefer to visit your home in person for the estimate to be sure that we can satisfy your expectations. 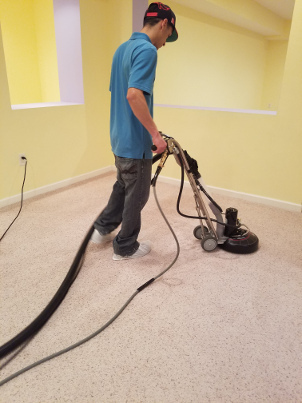 We will take note of how large your house is, how many rooms we will be cleaning, what kinds of floors you have and if there are any special surfaces that require extra attention. 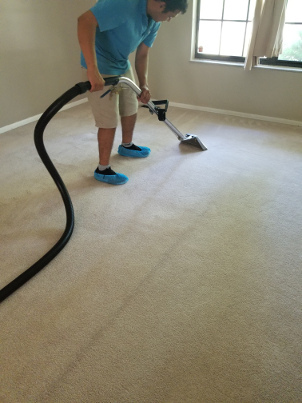 After understanding all your needs and expectations we will give you a reasonable quote and schedule a first cleaning that will work for you. 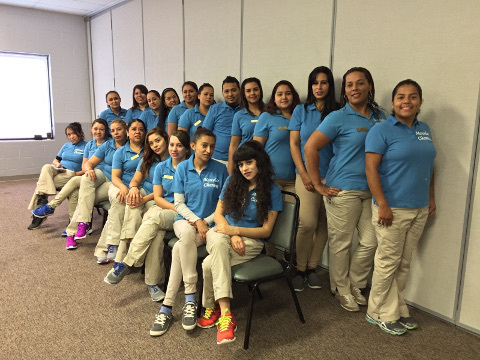 Generally we work in teams so a group of two or three ladies will arrive at your house at the scheduled time. 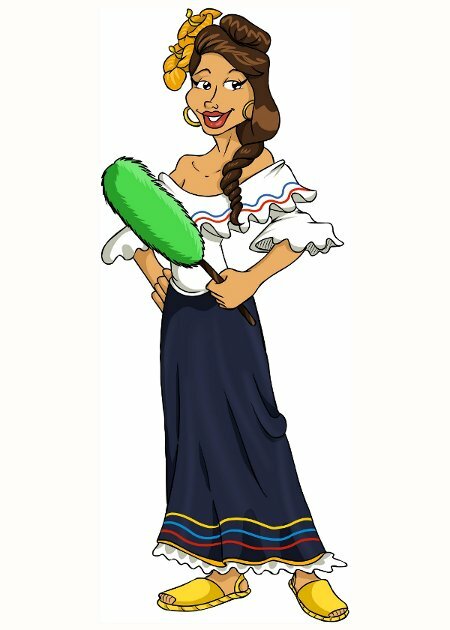 For the first time cleaning Marcela will go along to make sure that the team understands your specifications and needs. Give us some information about your home and the type of service that you would like and we'll give you a call or you can call us at the numbers below. 10723 Indian Head Industrial Blvd. 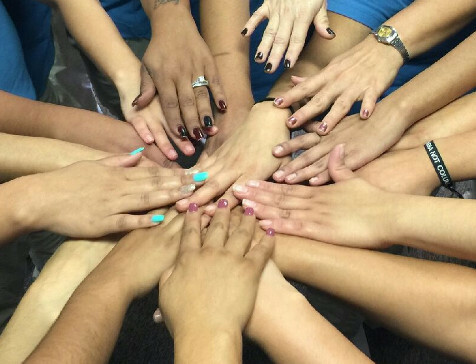 We can work together to make a check list for your specific needs. This is our standard check list. * Clean the exteriors of the windows, those that we can reach and weather permitting. Making your house ultimately clean is a job that we can do. * Dust all ceiling fans, door frames, baseboards and windows sills. * Polish the floors and counters. * Clean inside the oven. * Clean inside the refrigerator. * Eliminate all the spider webs. 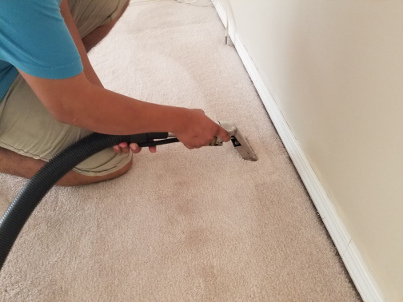 We clean every single place such as light switches, refrigerator tops, deep under beds, and we take special care of your kitchen and bathroom floors. There are always little projects that you want to do but never have the chance to get them done. We are always available to help. Refrigerators: Keeping a fridge clean is a way to keep a healthy environment at home. We know how to clean it with out harming your food. Ovens: They always need to be cleaned once in a while. Closets: You do not need to fight every morning to find a matching color. Our teams know how to make your closet nice and neat. Kitchen Cabinets: We can clean your cabinets and pantry inside and out. Spring Cleaning: With every spring comes the need to feel your home refreshed. A spring cleaning means to have your house ready for summer. * Vacuum and mop the floor: Depending on the kind of floor we use differents products that we recommend or we can use those that you prefer. * Scrub and disinfect the kitchen sink: We use steamer, vinegar and baking soda. Don’t give up when your carpet looks bad! If it is time to revitalize and refresh your carpet, sofas and grout, we would get that done for you. 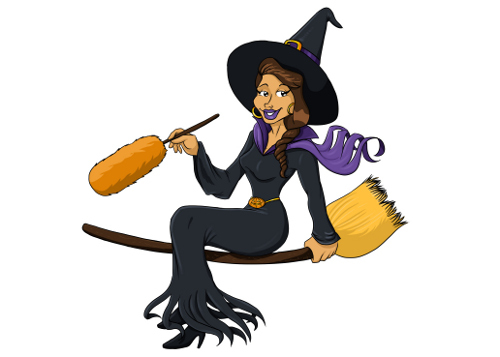 A Marcela’s cleaning crew can go over your house and take care of those harmful allergens, grimes, odors, stains and debris remaining all over. We would arrive with a truck mounted steam cleaning unit and certified products to work on our three steps treatment. 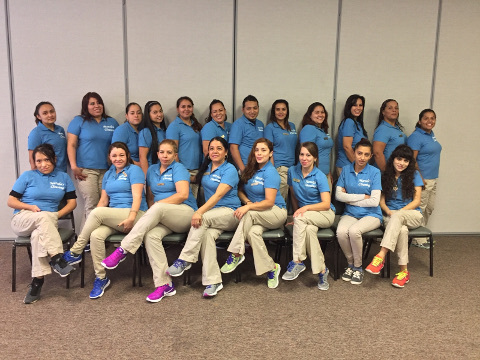 We are willing to work around your schedule by setting up a convenient appointment, flexible with your cleaning as needed. Removing of the remaining stains by hand. Please note all spots and stains cannot be removed completely, it depends of how long they have been there and how deep they are. Rinsing carpets with hot water which dries faster. With the use of industrial fans we ensure it dries out in about 3 hours leaving it soft and free of chemical products. Grooming the carpet to leave a finished look and to help it dry. For upholstery that requires dry cleaning, we use a waterless cleaning product to ensure the delicate fabric is not damaged. 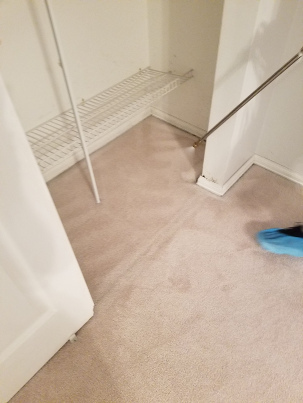 Safety is very important to us, and to prevent damages we ask our clients to clear out the area to be cleaned and we also put protective guards around each corner. Our company is insured and certified to perform a quality job with a guarantee within the next 24 hours. 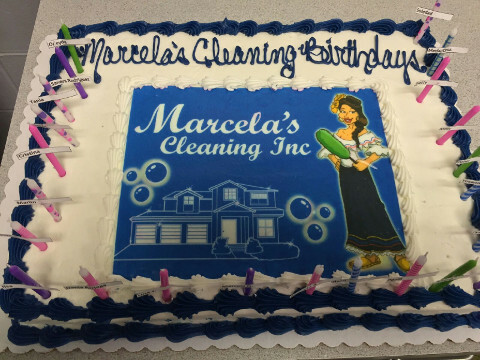 Copyright (c) 2017 Marcela's Cleaning Inc. All rights reserved.